Save money vs. single tickets! Purchase a Subscription and save up to 23% as compared to single adult tickets. 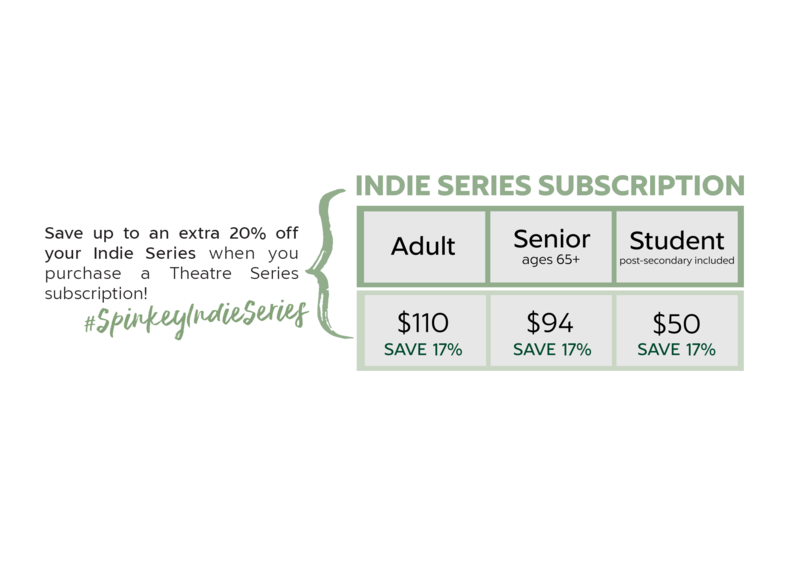 A senior’s subscription saves you up to 22%…. and did you know our student subscriptions are only $72…. yep, seriously! 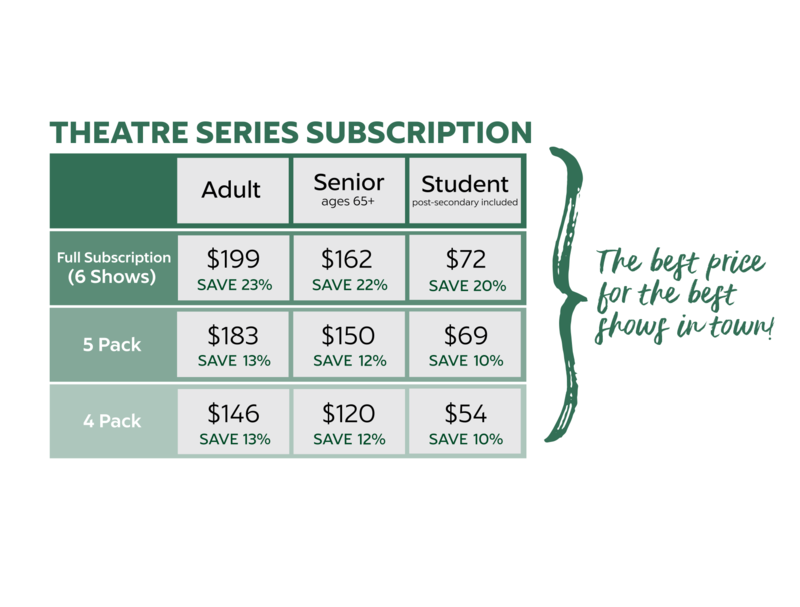 Add on a 4-show Indie Subscription and save even more – Our Box Office staff can walk you through all your options. For only $110 you can add on our 4-show Indie Series… try something new! Give away as gifts or invite a friend. Our Indie Series showcases some of the best talent from the Fringe circuit and independent artists. 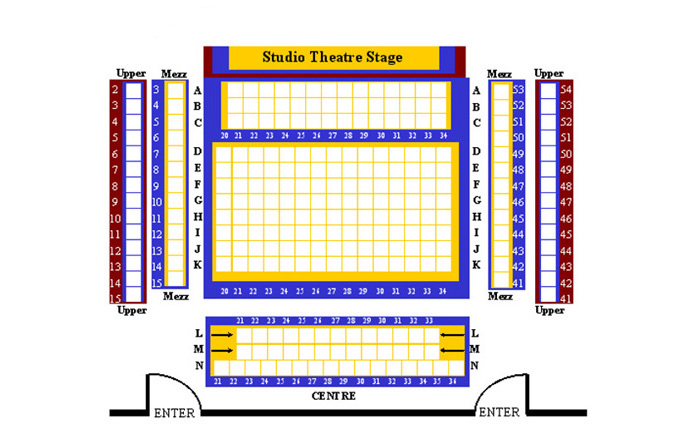 As a subscriber, you can pick your seat and day of the week for each show and they’re yours for the season… of course, this is based on availability… the earlier you pick or renew your seats the better! Renewed seats are held until June 15 when we assign our new subscribers. FILL OUT OUR ONLINE FORM AND WE'LL CONTACT YOU!